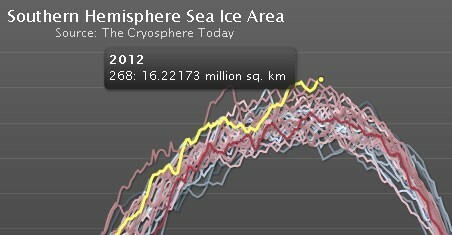 Antarctic Sea Ice Grew, the Arctic Sea Ice Melted–Do They Cancel Each Other Out, as the Skeptics Say? 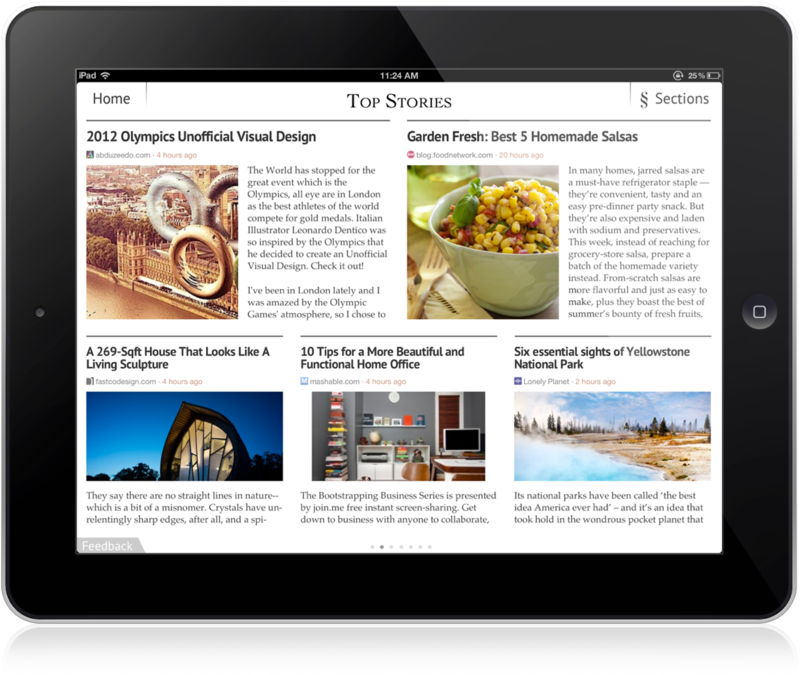 If you have an iPad, download the Zite app to create a personal magazine on topics of interest or passion. I created a Climate Change section; on any given day there are two dozen articles reposted there, and many stay for a week or more. You can act as gatekeeper, blocking some sources you don’t want because they aren’t relevant to a topic. But I don’t block articles that argue against the reality of climate change or that try to discredit the movement to force political action to solve the problem. I want to know what the skeptics’ claims are, especially when they are from popular and influential sites like the Freakonomics blog, so that I can find articles and columns that refute them when they question or flat-out deny that the Earth is warming. I thought no one could question the sensational news in September about the much-diminished Arctic sea ice, which is well-documented and has very scary implications for our near future. Finding no scientific support for this startling claim–only an attack on what is called “climatism,” the “belief that man-made greenhouse gases are destroying earth’s climate”– I immediately searched on Bing to see if that story was being downplayed (it’s not), and what scientific explanations there might be for the seeming contradiction. I struck gold with a thorough explanation on the Washington Post blog Capital Weather Gang. The writer, Jason Samenow, says it’s misleading to compare the “stunning” record low extent of Arctic ice–50 percent below average–to the increase in Antarctic sea ice, which is only 5 to 10 percent above average. Furthermore, the increase in the Antarctic is “not directly related to local air temperatures, which are actually going up.” Samenow excerpts three posts by scientists and science journalists (in the Houston Chronicle SciGuy, Live Science, and Skeptical Science) that explain in detail why it takes longer for Antarctic sea ice to respond to climate warming compared to the Arctic. Also cited is the explanation on the National Snow and Ice Data Center (NSIDC) website.